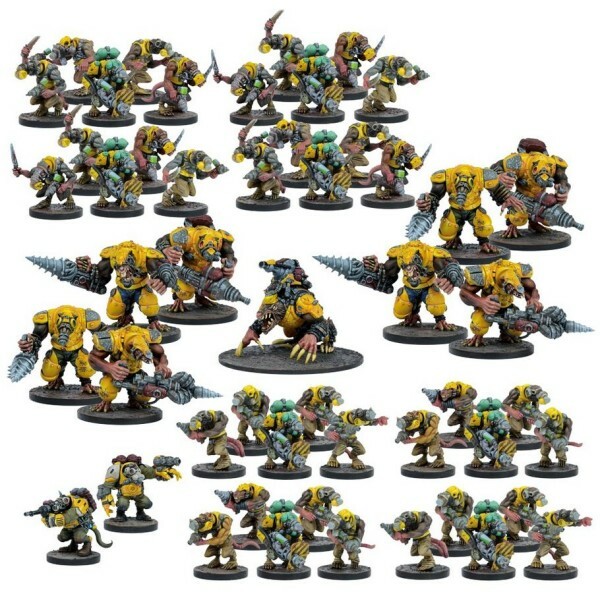 The galaxy is a dangerous place. 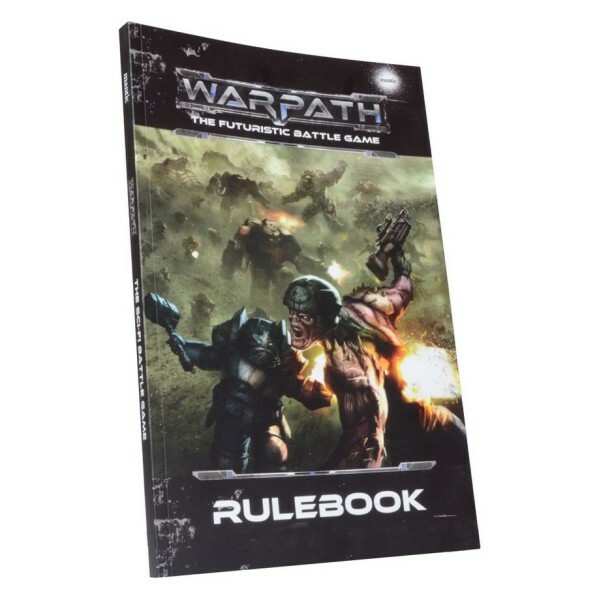 From the brutal pitches of the DreadBall Leagues to the..
Warpath is an exciting mass-battle wargame set in Mantic’s science-fiction universe. 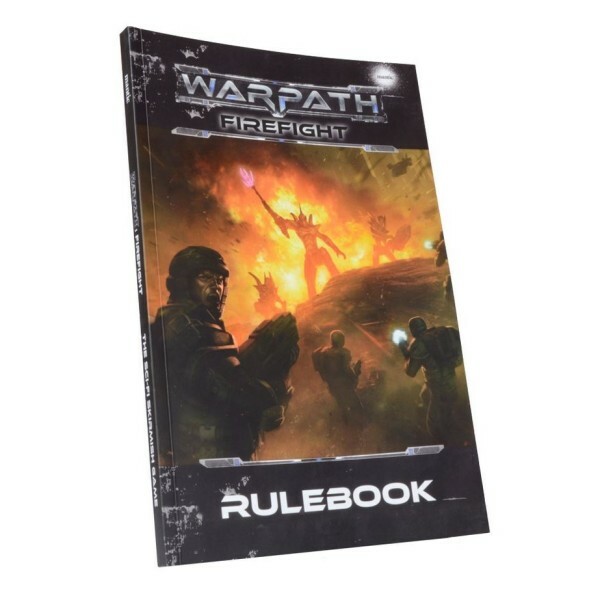 The play..
Firefight is a medium-scale skirmish wargame set in the same exciting universe. It goes .. 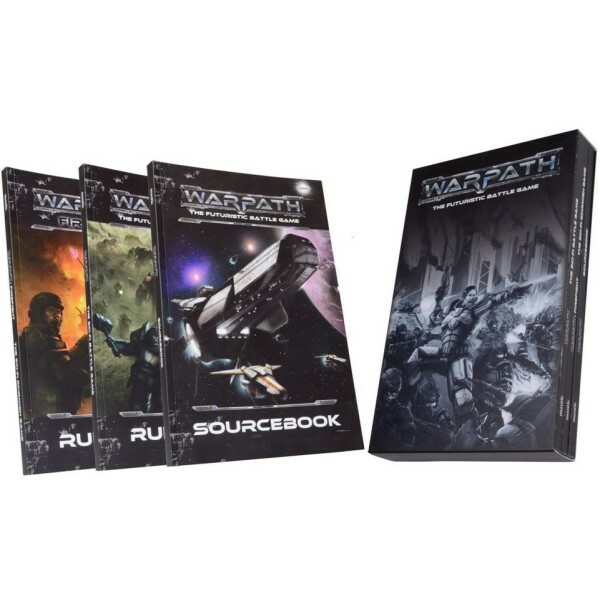 Product Type: Plastic Counter Set In Warpath the tide of battle forever turns - .. 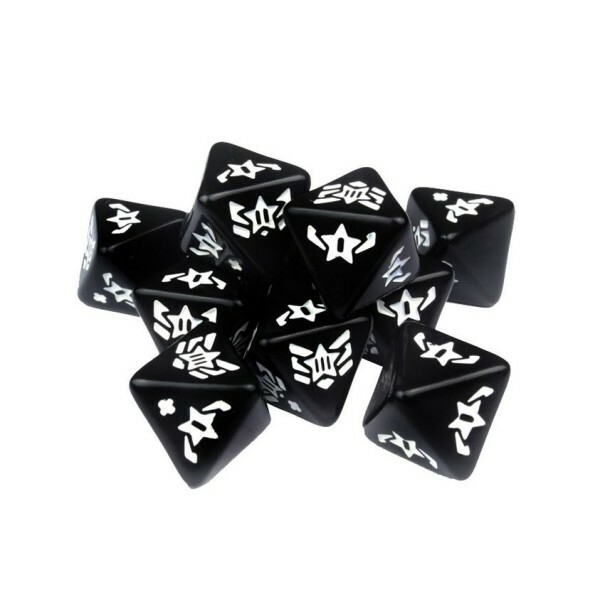 Product Type: Dice Set Pre-planning and intel are useful, but when laser bolts s.. 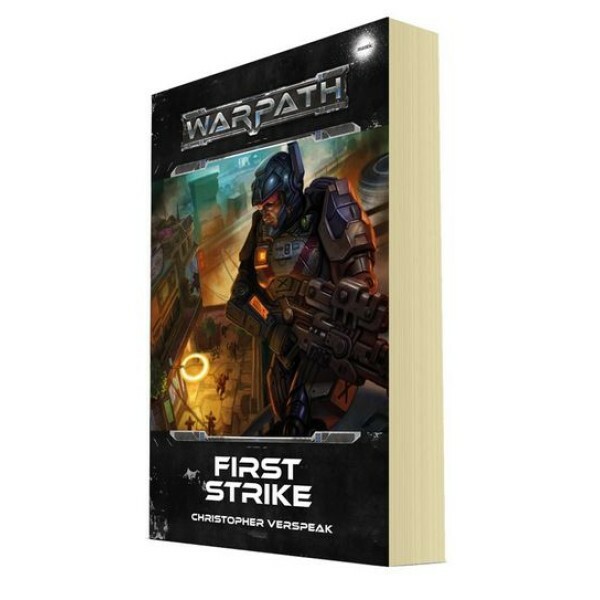 Product Type: Novel Author: Christopher Verspeak Description: Wh.. 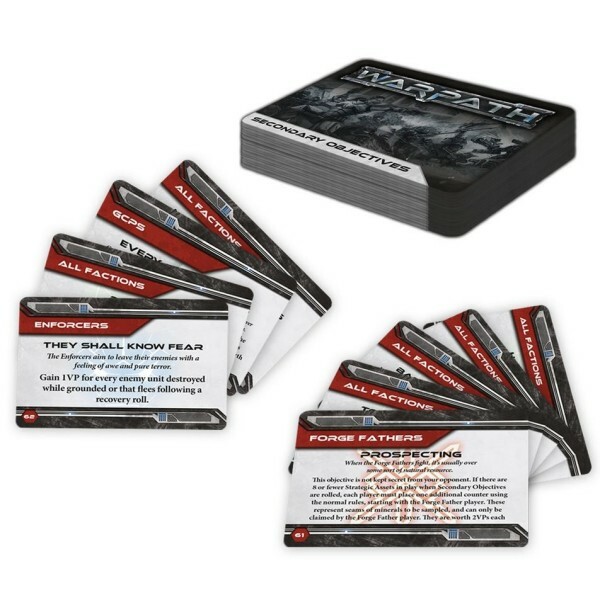 Product Type: Objective Cards Description War should never be a pointless conquest. There.. 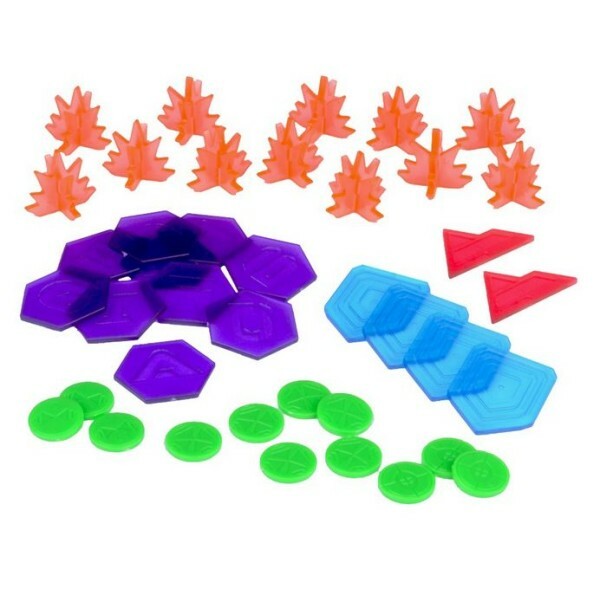 Product Type: Plastic Trays These durable plastic trays have recesses to fit ind.. 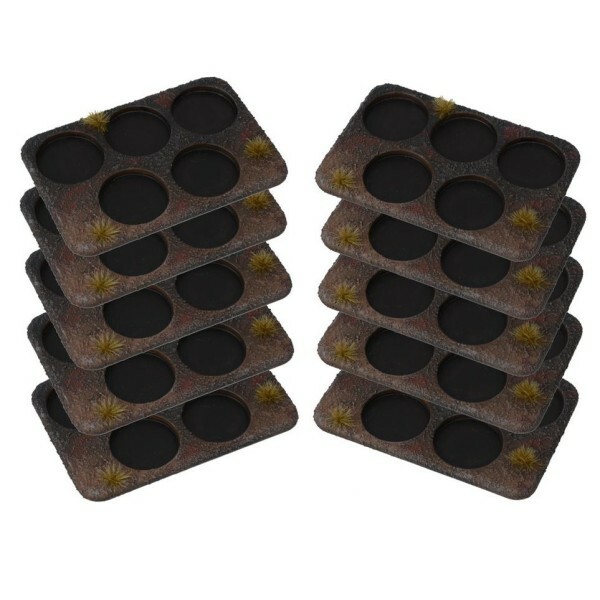 Product Type: Plastic Trays These durable plastic tteam bases have recesses to fit individual.. 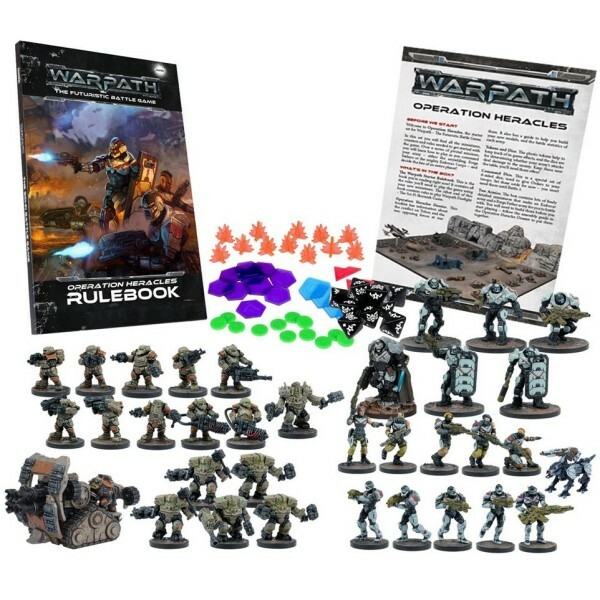 Number of Miniatures: 69 Product Type: Mega Starter Set War has come to Triton! An i.. 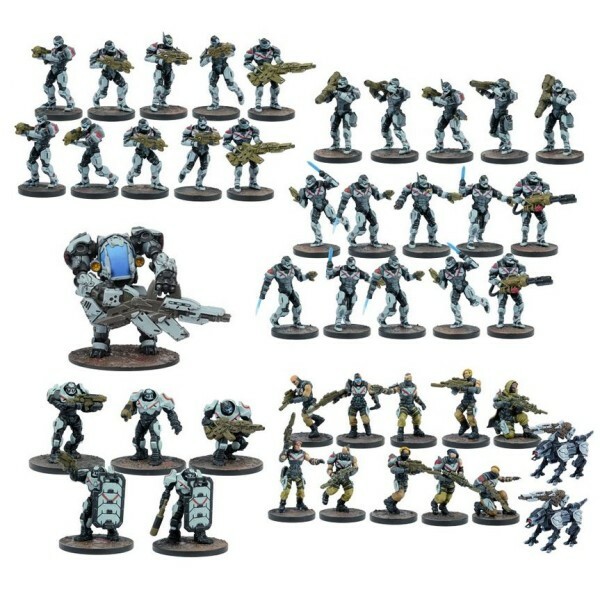 Number of Miniatures: 33 Product Type: Starter Set War has come to Triton! An invasi.. 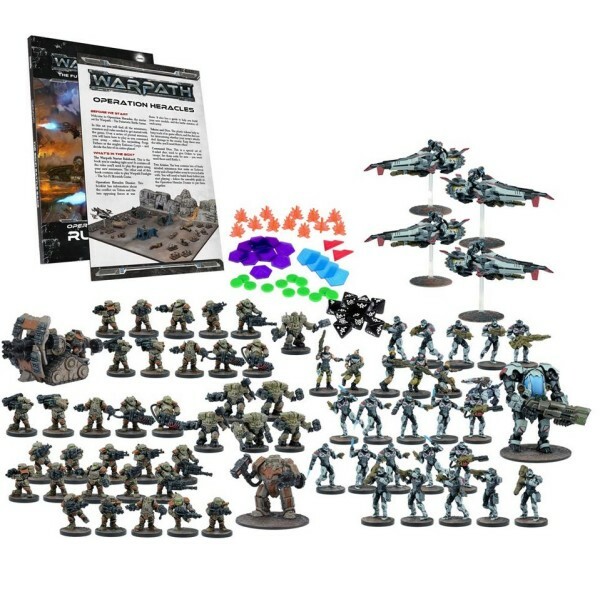 Number of Miniatures: 43 Product Type: Starter Force Enforcers meet the dangers the galax.. 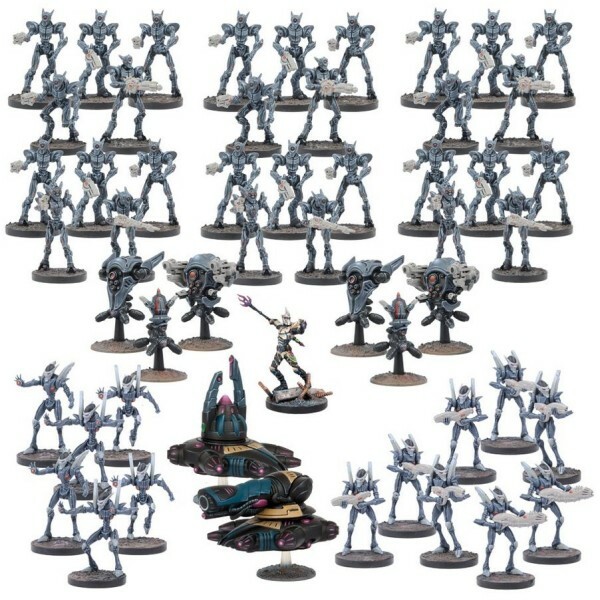 Number of Miniatures: 38 Product Type: Starter Force The Star Realm of the Forge Fathers .. 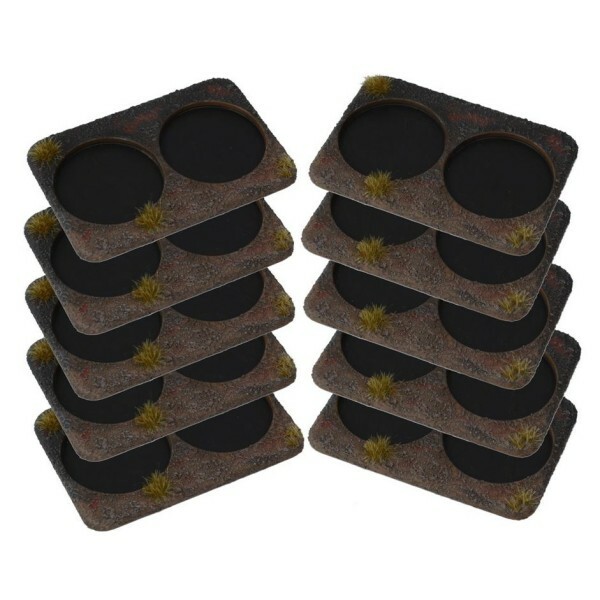 Number of Miniatures: 51 Product Type: Starter Force The Star Realm of the Forge Fathers has n.. 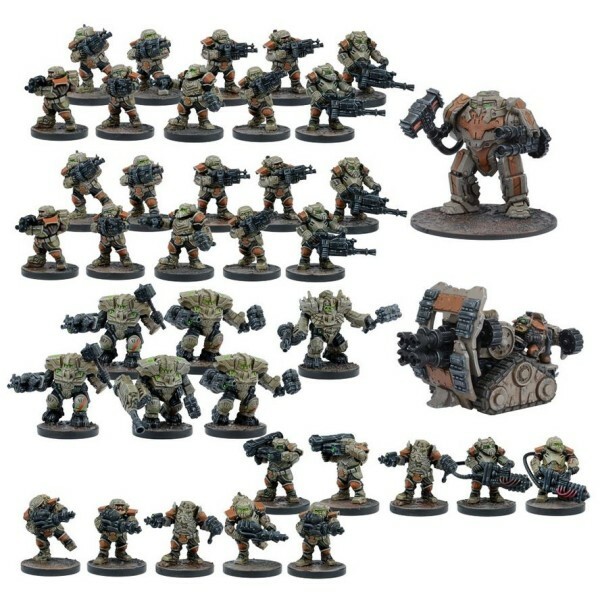 Number of Miniatures: 53 Product Type: Starter Force For all their professed love of peac..